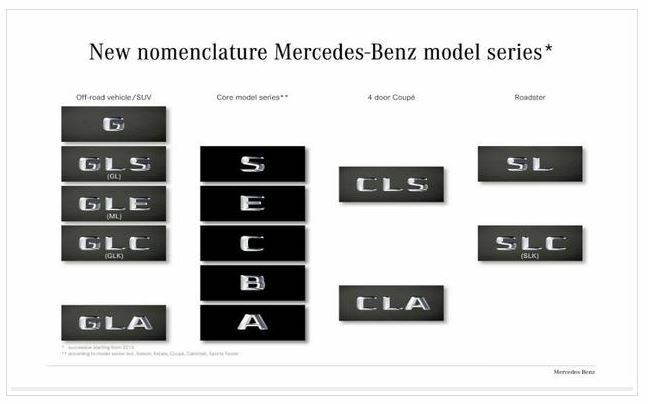 Mercedes decided that its current nomenclature was too confusing for the average consumer, so they’re making an attempt to clear up that confusion by renaming their whole vehicle line. This comes as they prepare to launch 30 new vehicles by 2020 with 11 of them being all-new. What we end up with is a new combination of letters that looks something like a Periodic Table and really doesn’t seem that much easier to follow than the old system. That all comes down to the chart above which breaks things out first into either Off-Road/SUV, Core, 4-Door Coupe, and Roadster. Everything that’s considered an SUV starts off with a GL, while Coupes start with a CL, and roadsters start with an SL. 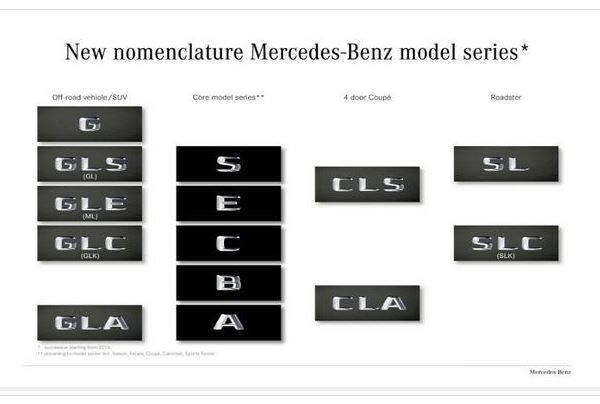 The Core models don’t get any special identifier and are each identified with a one letter name of either A,B,C,E, or S.
Next comes additional identifiers that are single lowercase letters which will be used to indicate engine types when they’re anything other than a standard gas engine. This bit is actually a lot simpler and makes sense with e for electric, h for hybrid, d for diesel, f for fuel cell, and c for compressed natural gas. Still, when you put all that together you have an awful lot of letters that feel like they should come with a decoder ring that you found in the bottom of a cereal box. 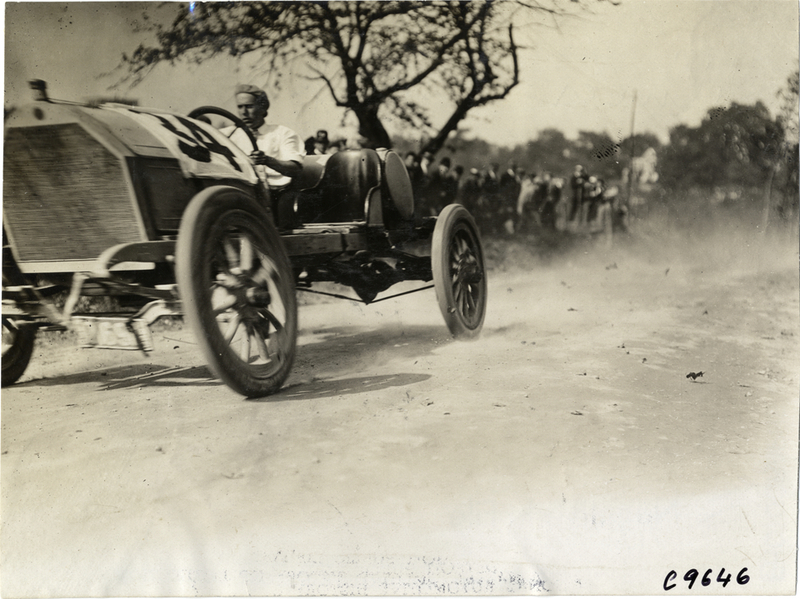 It also means that anyone who thinks they know the Mercedes they like will suddenly find that old name meaningless as they try to suss out just what they’re calling the car these days. Who’s on first, What’s on second, and a GLA’s on third.